Reprinted from CNN by Dan Merica on April 14, 2019. Reprinted from The New York Times by Alexander Burns on April 15, 2019. … First comes freedom: something that our conservative friends have come to think of as their own … let me tell you freedom doesn’t belong to one political party. 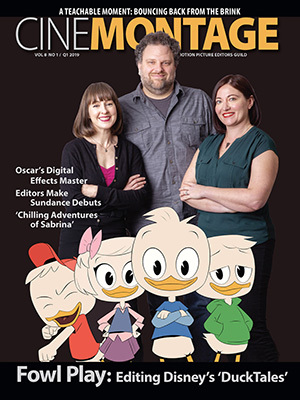 Reprinted from Elle by Madison Feller on March 29, 2019. 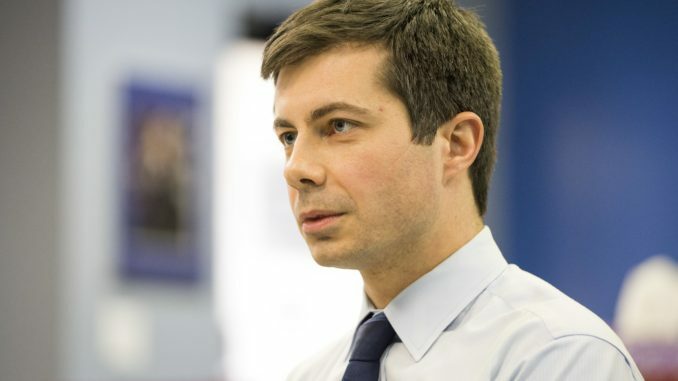 In a recent interview with Stephen Colbert, Buttigieg said he believes, “If nothing changes economically, we’ll be the first generation to make less than our parents.” Buttigieg has said the Democratic party needs to be in conversation with labor unions and supports the economic opportunities presented in the Green New Deal.